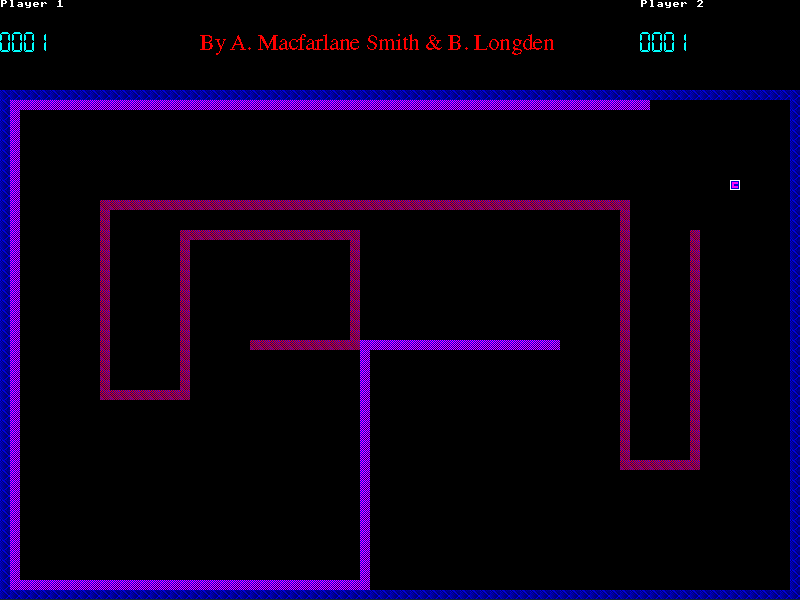 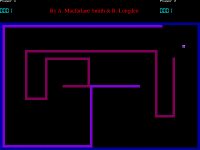 This is a simple puzzle game based on the TI-86 version by Andrew Von Dollen. 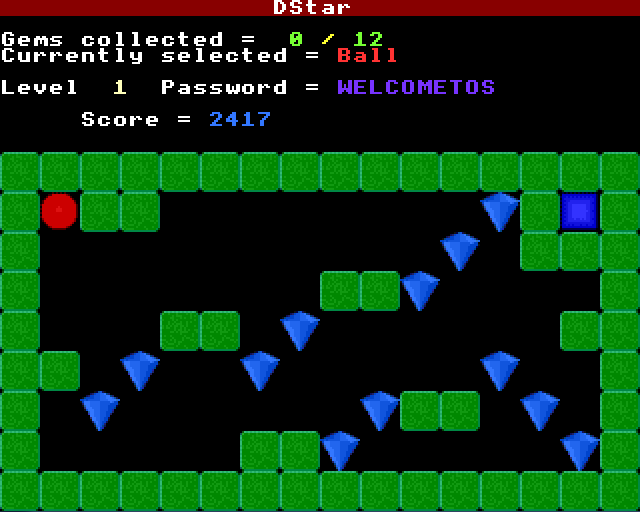 You can be one of two different objects, and must switch between them and move around in order to collect all the gems. 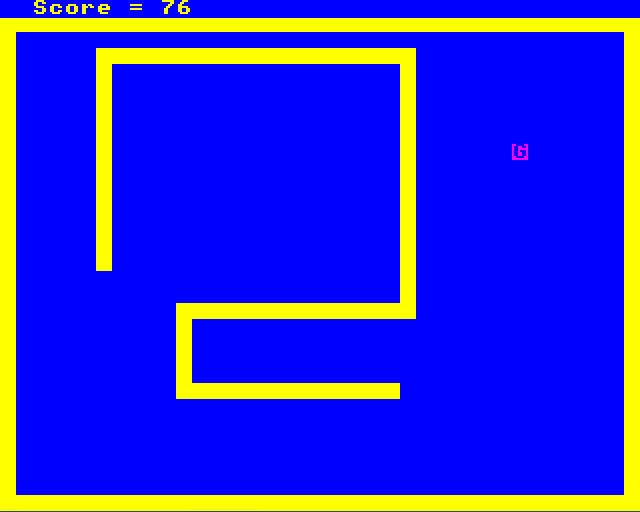 This is a clone of the game Snake.